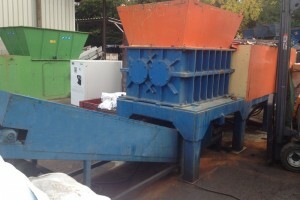 Used shredders & crushers for sale. 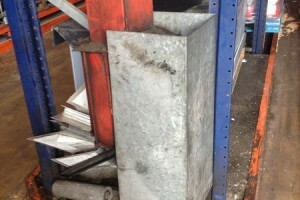 Used and second hand shredding machines and EQUIPMENT. 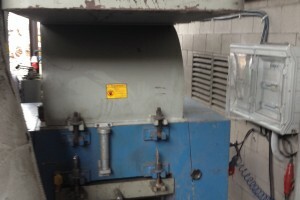 Buy our used shredding machinery. 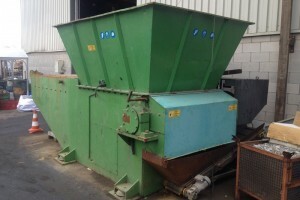 Good as new shredders & crushers for sale. Used Machine to grind PVC copper cable in optimal conditions. High performance machine that has potent roller blades for crushing at maximum speed.